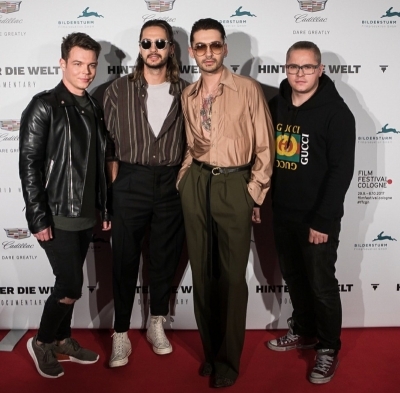 Tokio Hotel is one of the most successful German bands of the new millennium. 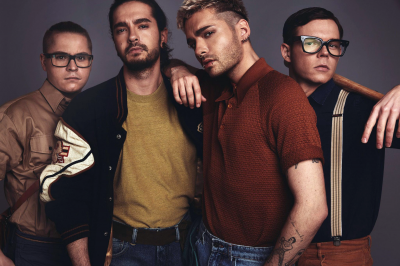 We’ll tell you about their new album, meet the band on tour, talk to them about their fans, and play videos of their biggest hits. 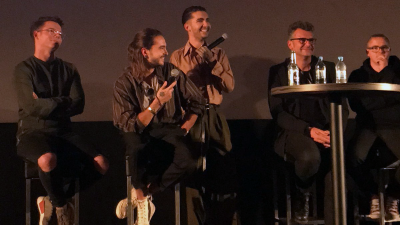 A few weeks ago, Tokio Hotel released their fifth album, called “Dream Machine.” We’ll talk to the Kaulitz twins, Bill and Tom, and the rest of the band, about how they deal with the pressures of success.